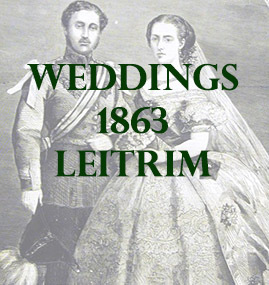 The following list contains marriages from 1863 that mention places in county Leitrim. Whether it was the marriage location, the ancestral home of the bride or the ancestral home of the groom. 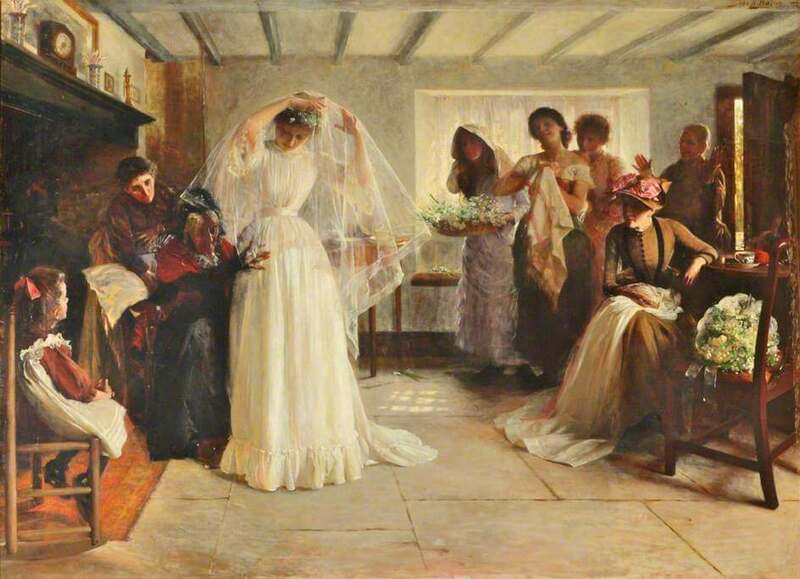 1863 was a year before the full civil marriage registrar became a legal requirement in Ireland, before this the marriages of Roman Catholics were not officially registered and records of these marriages were kept in the individual parishes. This list could help locate individuals who were married outside of their home parish. The reports often give other details such as occupation of the groom or bride’s father and the name of the person who performed the marriage ceremony. At the Roman Catholic Cathedral, Longford, Patrick O’Farrell Esq., of Dublin, to Kate Winefred, daughter of Patrick Heron, Esq., merchant, Fenagh, County Leitrim. In Mohill Church, county Leitrim, Mr. R. Turner, proprietor and editor of the Leitrim Gazette, to Elizabeth, daughter of the late Mr. T. H. Scarfe, Abbeyleix, Queen’s County.